The sofa on the beach. 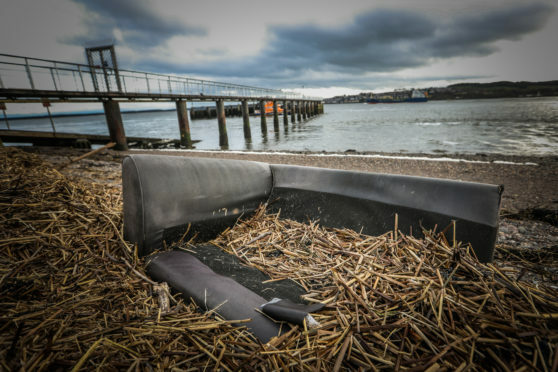 Fly-tippers dumped a settee and a car wheel at a Broughty Ferry beauty spot. 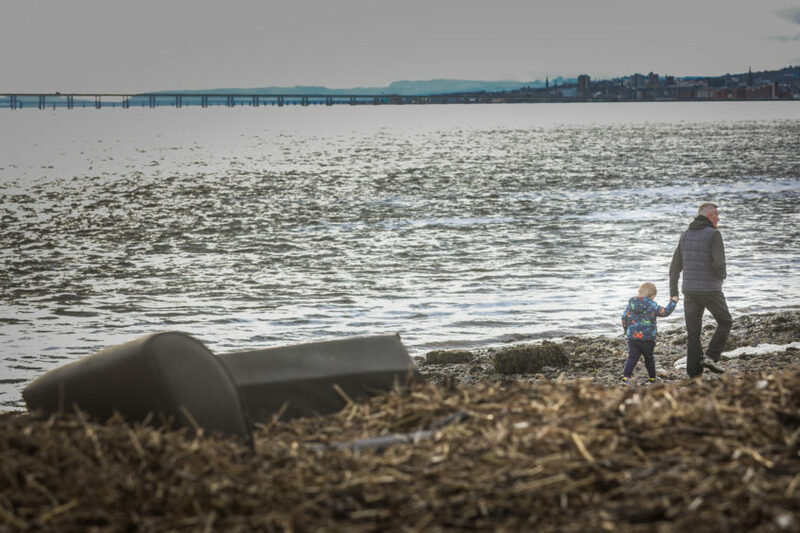 SNP councillor Kevin Cordell said he was “really disappointed” to find the items abandoned on the beach next to the lifeboat station after being alerted to the incident by a constituent. It comes on the same day that conservationists in Angus warned the wider region is being turned into a “giant rubbish tip” by rogue dumpers. Mr Cordell said he was shocked that someone would dump the two items on the beach when there has been so much publicity about pollution. He said: “Fly-tipping is anti-social behaviour that blights the communities and areas where it happens. “To dump it into our marine environment, when so much work is being done to raise awareness about the the damage the pollution of our seas does, seems even more incredible somehow. Mr Cordell added: “Anyone who fly tips is acting illegally and the council has robust procedures to deter this selfish and dishonest activity”. Potential penalties include issuing a fixed penalty notice or reporting culprits to the procurator fiscal, who has the power to fine up to £40,000. Fly-tipping is a growing problem in Dundee and Angus. Dundee City Council received more than 900 complaints about the practice from members of the public last year but was only able to hand out 14 fines as punishment. The local authority received 904 complaints from the public last year – an increase of more than 5% on each of the two previous years – while the number of fines handed out has halved over the same period to just 14. The south Angus border with Dundee has become one of the worst hit areas, with fly-tippers dumping rubbish by the side of quiet country roads. According to the Scottish Environment Protection Agency, councils spend more than £2.5 million each year cleaning up after fly-tippers. 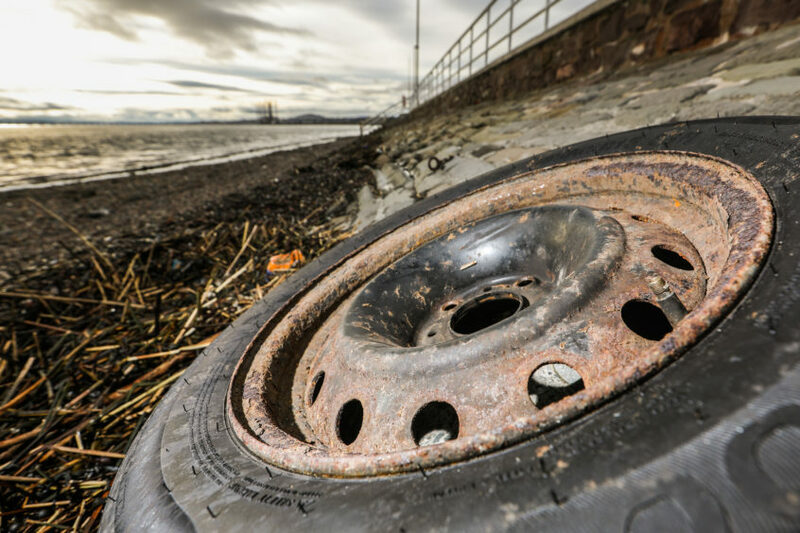 Councillors in Fife say they fear they could see a rise in cases after Dundee City Council decided to stop issuing permits for non-city residents allowing them drive domestic vans and trailers to their Baldovie and Riverside recycling centres.